The lovely ladies at The Quilt Shop in Danbury, CT sent us these photos of their wonderfully whimsical Seuss display! Their Tumbler kits are always a best-seller and the Seuss Tumbler kits are in high demand! Bolt after bolt of this super fun line waits in their store for you to buy! 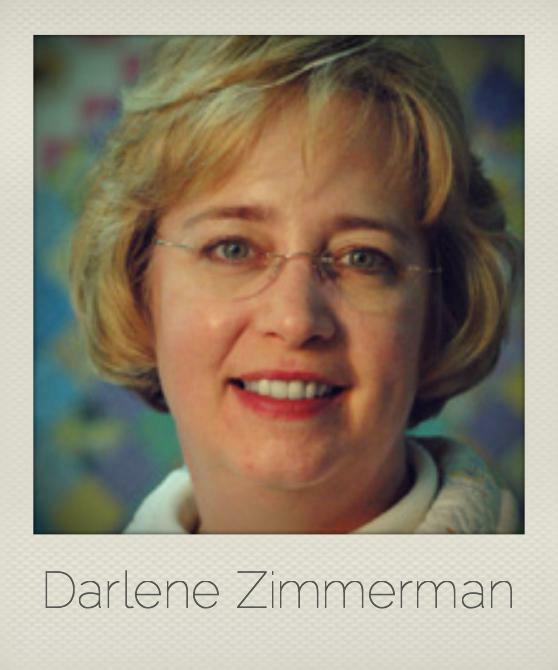 Are you a shop owner who carries Robert Kaufman fabrics? 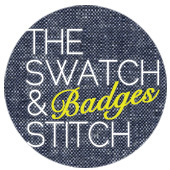 Would you like to be featured on The Swatch & Stitch? Send photos along with your shop name and your shop's website to aheath@robertkaufman.com with the subject line"Spotted Shops" for a chance to be highlighted here!